For Alexa to be a strong platform for new kinds of ecommerce it needs to be a strong general-interest platform first, as I laid out in detail here. In essence, the platform needs to be, well, useful to users. Being the first platform of a kind (voice controlled, that is) to get signifcant enough traction has many benefits. One is you may attract activity that is not always already warranted given the reach of your platform. Flash Briefings are one example of this. 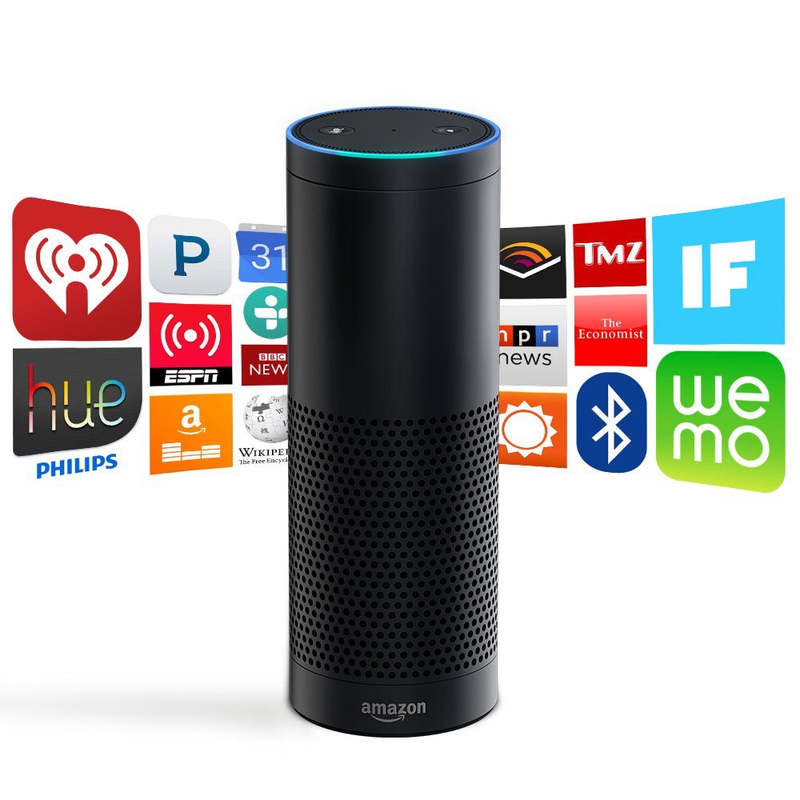 News publishers are using the format to create content for Alexa/Echo. With Flash Briefing, Alexa delivers pre-recorded updates from popular broadcasters (such as NPR, BBC News, and the Economist), the latest news headlines from The Associated Press, and weather information from AccuWeather. NBC owns 11 stations in markets across the United States, and those stations were the first local outlets on the Echo and Alexa. The stations each update their Alexa briefings three or four times a day, said Lora Dennis, senior vice president of digital media for NBC-owned stations. Staffers in each newsroom adapt the top stories for a 90-second briefing. ​NBC and others use Amazon’s text-to-voice feature to create their Flash Briefings. Slate produces essentially a 90-seconds podcast. In July, The Washington Post became the first publisher to put ads into its Flash Briefings. It seems that Amazon has the radio news aspect for Alexa locked in. One big part remaining is music, which Amazon is working on currently. But that doesn’t need to be a first-party solution. A few weeks ago, Amazon made it possible to set Spotify or Pandora as the default music source for Alexa.